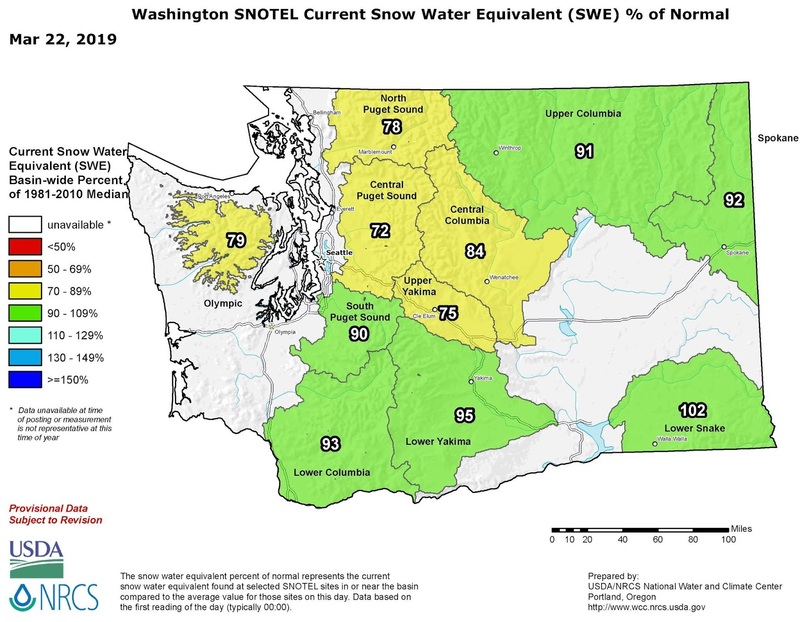 According to FEMA Region X, most watersheds in Washington are near their average snowpack levels for this time of year. That’s a good thing for the upcoming wildfire season, which started strong this week with 50 fires -- 49 of them in Western Washington, according to Washington State Department of Natural Resources. 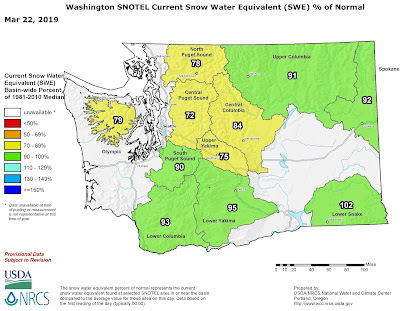 However, the strong snowpack also increases the risk of flooding as snow melts and spring rain begins. Regions that experienced wildfires in the last three years are especially susceptible to flooding. If you live in one of those areas, you should be alert for flood warnings and you should look into flood insurance. Just one inch of water in the average home can cause more $25,000 in damage. Many agents and brokers offer flood insurance policies available through the National Flood Insurance Program (NFIP), which offers protection against flood hazards for homeowners, business owners, condo owners and renters. Typically, there is a 30-day waiting period before your flood insurance policy takes effect. Excess water can also cause landslides, which are not covered by homeowner or flood insurance. You will need what’s called a “difference in conditions policy” to be covered for a landslide. You can ask your agent or broker about purchasing a difference in conditions policy. Read more about landslide insurance. Find more information about floods and homeowner’s insurance, including tips for protecting your home and belongings. We also have tips for filing a claim after a natural disaster and how to find disaster resources. A total loss (the term insurers use) is when a vehicle is in a collision and the insurance company determines it would cost more than the vehicle is worth to repair it, so they “total” it. Insurers can either give you cash for your vehicle’s retail value or offer to replace your vehicle with a comparable vehicle in your area. A quick note about this point -- Washington state law doesn’t allow insurers to look at car values more than 150 miles from your home unless you give them permission. Even if you are dealing with someone else's insurer, they still need to look for comparable cars in and near where the vehicle is normally garaged or parked. If you have problems with this -- and you live in Washington state -- feel free to file a complaint with our office so we can help ensure that the rules are followed. If you live in another state, check with your state's insurance department. Questions? You can contact our consumer advocates online or by calling 1-800-562-6900. What is PIP and do I need it? 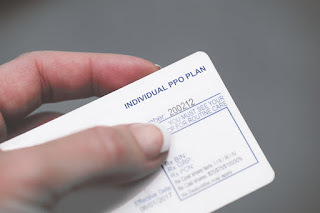 Agents and insurance companies are required to offer PIP coverage, and you must opt out of it if you don’t want it. Read more about PIP. Questions? 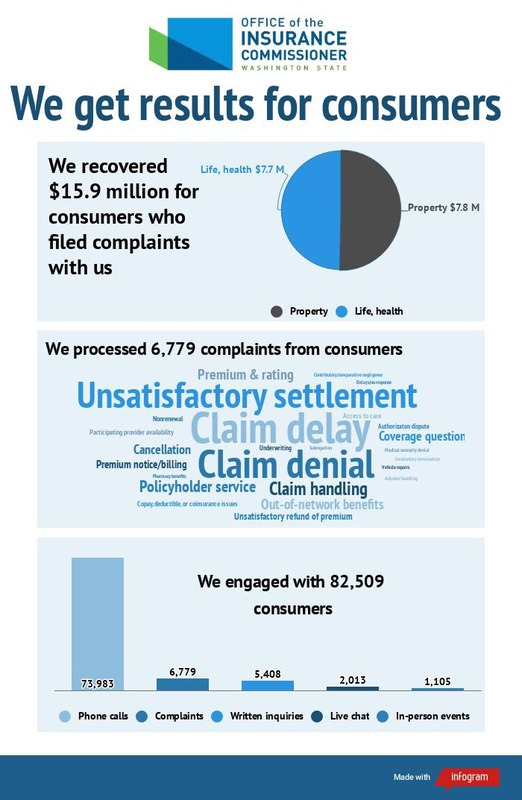 You can contact our consumer advocates online or call 1-800-562-6900. Most insurance consumers are not aware there’s a little-known database called CLUE—Comprehensive Loss Underwriting Exchange—that can affect consumers’ property and auto insurance rates without their knowledge. What should consumers know about CLUE? You can appeal to your insurer. 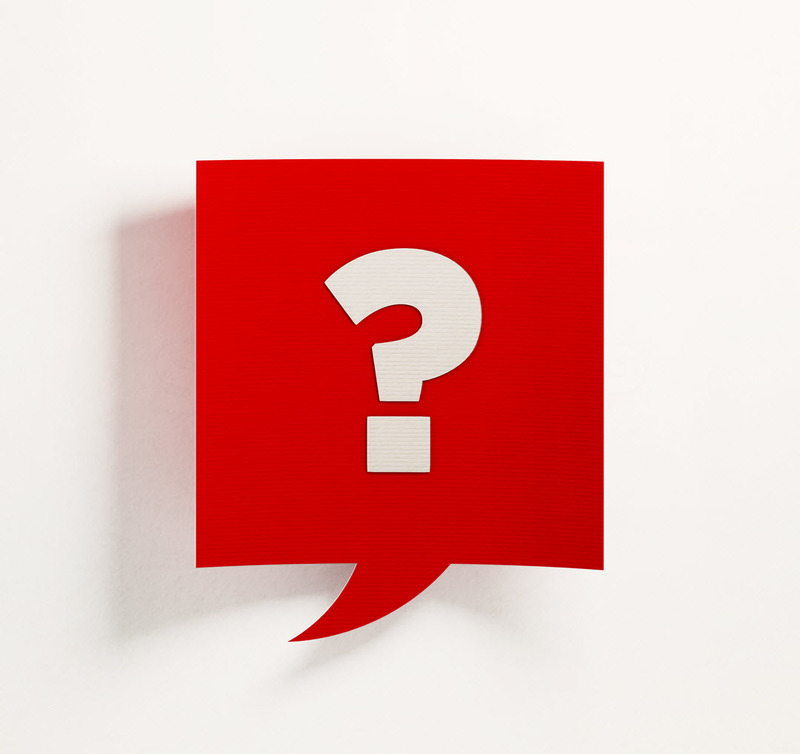 If the answer's still no, you can appeal to an independent review organization. In addition to appealing a denial, you can also file a complaint with us. Health insurance is available only during a short window each year, called open enrollment. This year, open enrollment for individual and family health plans starts Nov. 1, 2019 for coverage to take effect in 2020. However, certain events qualify you for a special enrollment, including losing your existing health coverage. If you lose coverage that was provided by an employer, you are eligible to buy a COBRA plan, as well. COBRA is a federal law that allows you and any of your immediate family members to stay on your employer’s health plan if you lose your job or your employer coverage. COBRA can be expensive. 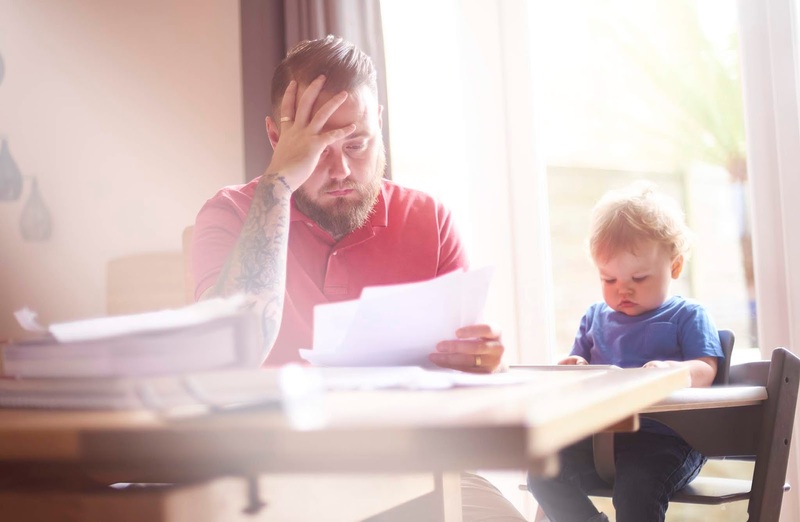 People who choose COBRA coverage must pay the entire premium, including the portion previously paid by the employer, plus a 2 percent administrative fee. 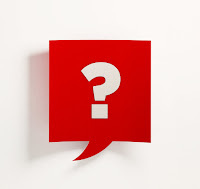 Before you decide to go with COBRA, find out if you can buy a health plan through Washington Healthplanfinder and receive a subsidy to help pay your insurance premiums. If you don’t qualify for any subsidies, you can also purchase coverage directly from an insurance company, broker or agent. Moving to a new area that’s not covered in your existing plan. A change in eligibility for your existing health plan. Your health plan stops selling coverage in Washington state. Read more about special enrollment on our website. Questions? 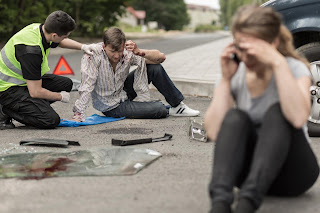 Contact our insurance experts or call 1-800-562-6900. A winter storm has hit Washington state hard, with record levels of snowfall in Western Washington and it may not be over yet. Forecasts call for continuing rain or rain/snow mix and possible freezing temperatures overnight in some areas. after sliding off the road on Highway 3 on Feb. 11. Here are some tips about winter storm prevention and damage. If you have comprehensive coverage, your policy should cover any damage caused by trees, ice or other weather-related mishaps. The amount of your deductible may sway your decision to file a claim, depending on how much damage there is. A good way to avoid a weather-related collision to is leave yourself plenty of time to arrive at your destination and drive slowly. 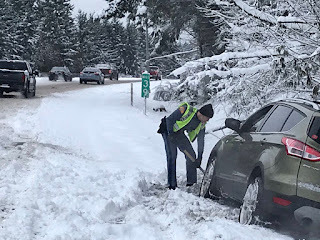 Get real-time tips from Washington State Patrol. Be sure to check your boat and/or RV is you are storing one outside. Boats moored in marinas need to be checked, as the weight of ice and snow can sink a boat. The prolonged weight of ice and snow on buildings can lead to collapse or cause the roof to crack and let moisture in the home. Sometimes these cracks are not apparent, and may not be seen for a few weeks to a few months. If it is not safe to remove snow or clean gutters, consider hiring a licensed and bonded contractor to do the work. Some areas of the state are experiencing a rapid snow melt, which is good but may also cause problems for some people. Homeowner’s insurance doesn’t cover flood damage. You would need a flood insurance policy, which has a 30-day waiting period to kick in. So if you don’t have a flood policy and you experience flood damage, you won’t be covered. If any of these activities are unsafe, you may want consider hiring a licensed and bonded contractor to do the work.